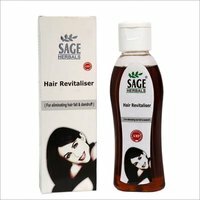 Psoralea corylifolia in Hair Revitaliser improves hair growth. 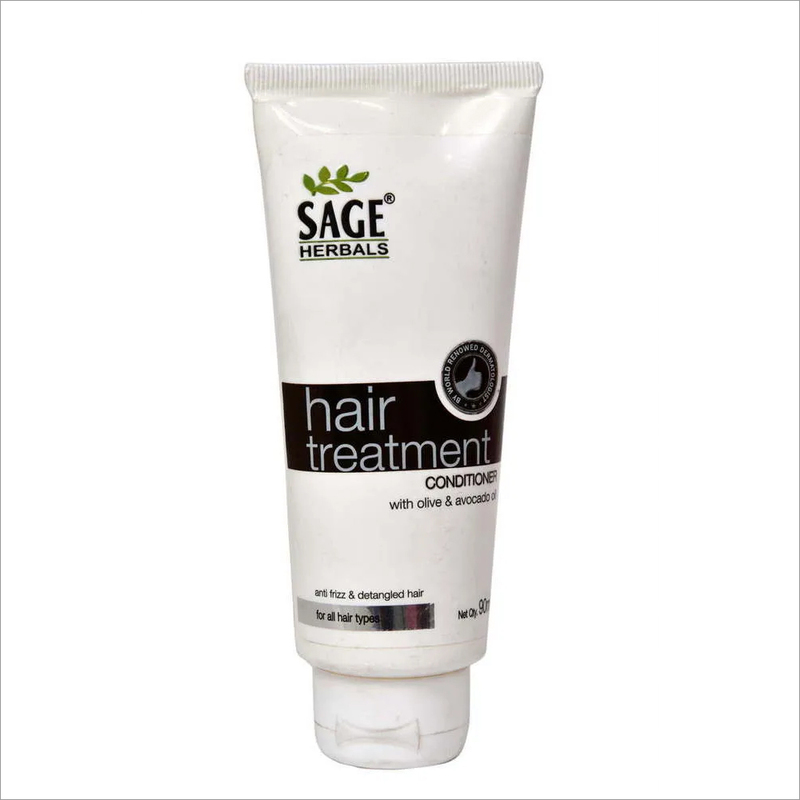 Lawsonia inermis prevents hair from being dull and brittle. 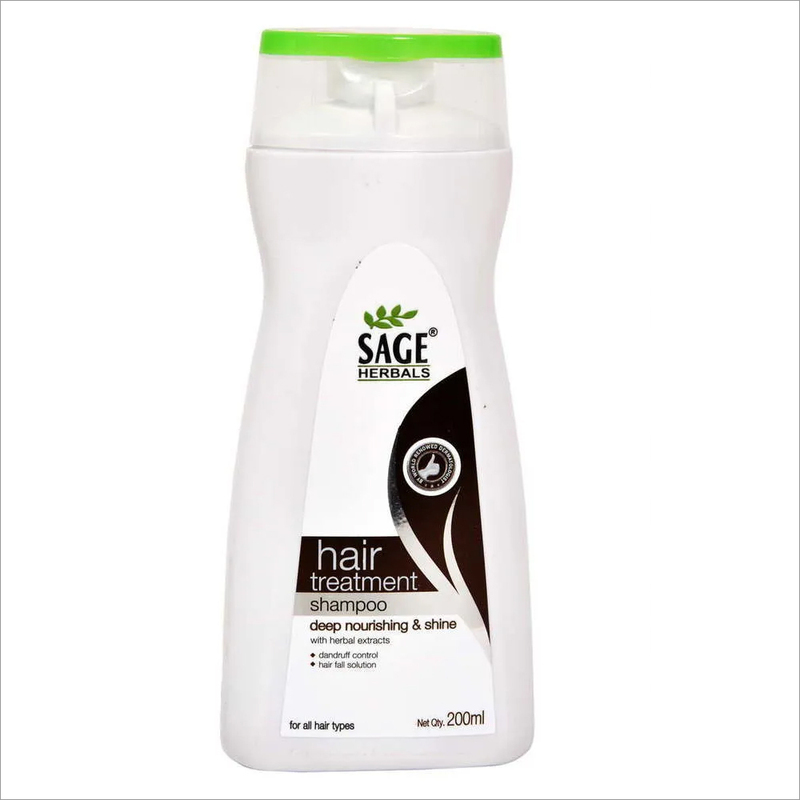 Eclipta alba keeps hair dark and lustrous. 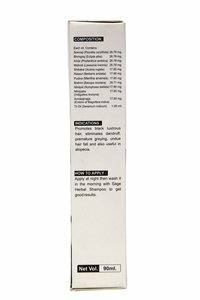 Phyllanthus emblica acts as an excellent hair conditioner. 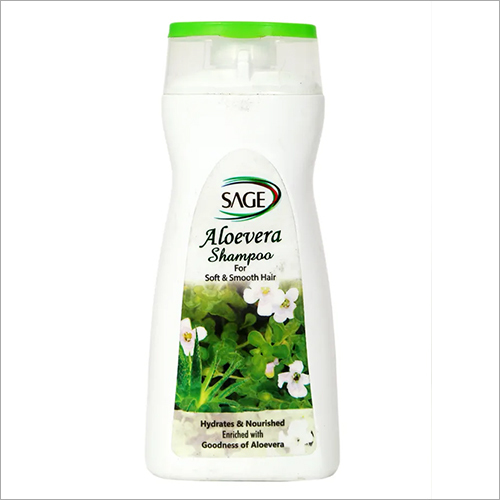 Bacopa moniera helps in making healthy, black and long hairs. 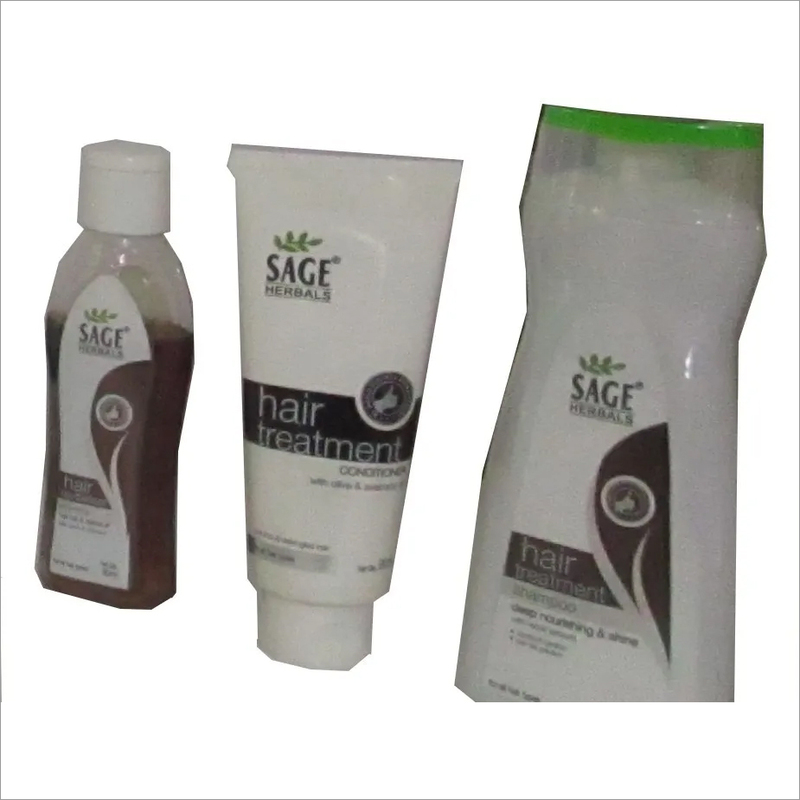 Acacia rugata is well known for its efficacy in making hair strong and healthy. 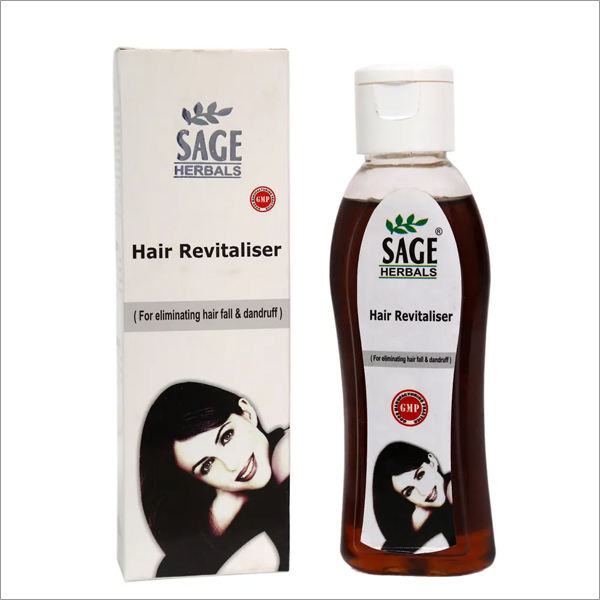 Hair oil made up of herbal ingredients arrests hairfall, removes dandruff and arrest formation of dandruff, prevents premature greying, luxuriant and healthy hair growth, arrests the progress of balding, initiates new hair growth and acts as a good conditioner without damaging hairs.